I’ll admit kash doll furr outfit is awful but KP looks good 🥳y u hating for? oh yeah yeah, this the vibezzzz I fucks wit this. where they from? 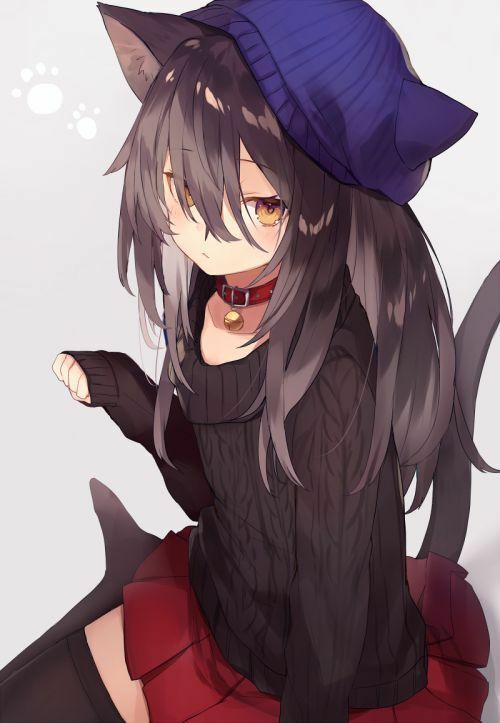 do you like cat girls?